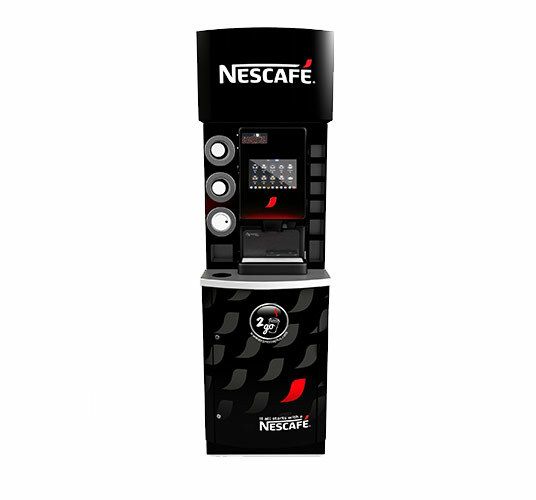 The Nescafé Nano A works hard and fast, brewing a favorable selection of premium hot drinks at the push of a button. 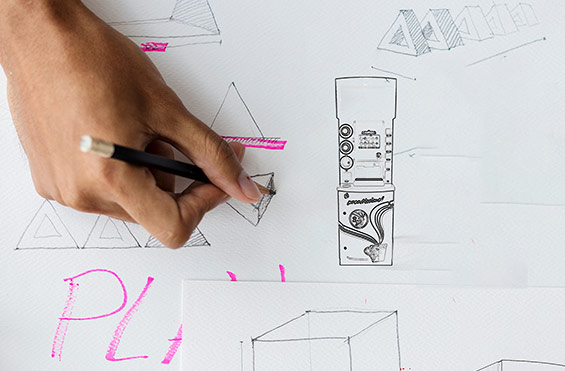 Why Choose The Nescafé Nano A? 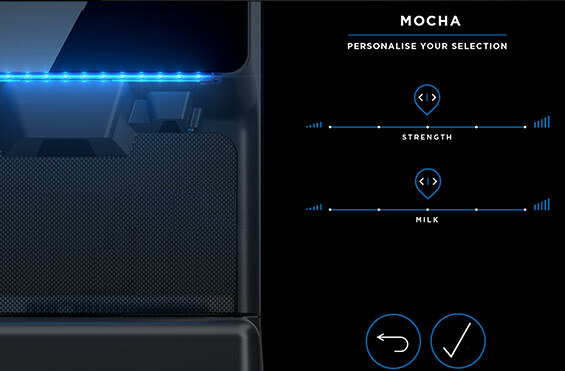 The Nano A invites your customer to tweak the strength of their coffee and adjust milk portions for the perfect cup every time. 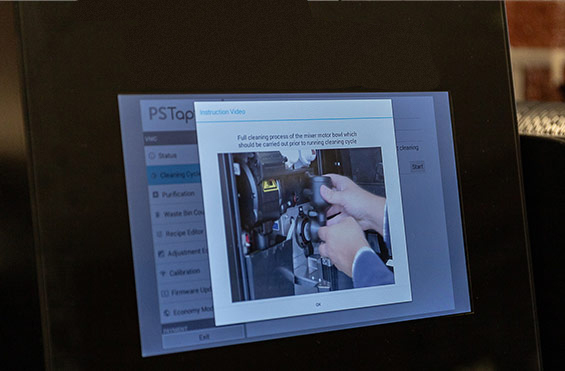 With on-screen videos for easy daily care and maintenance, you and your staff will find the Nano A user-friendly and simple to care for. 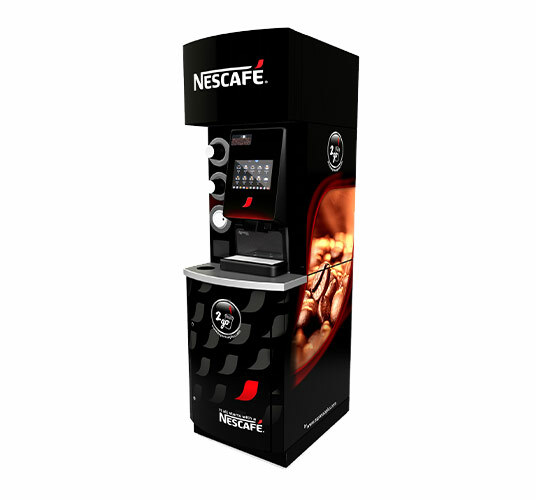 Nescafé’s blend is balanced and rich in flavor with woody and fruity notes. 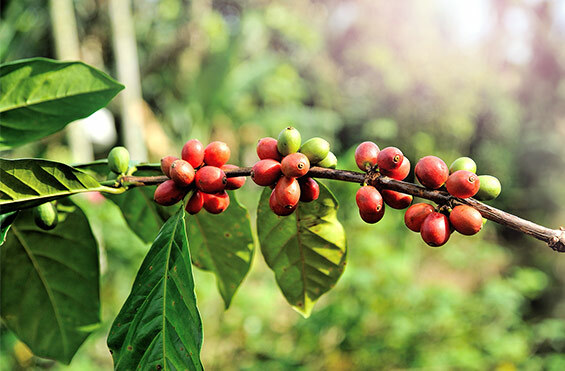 Their Rainforest Alliance coffee is blended from a selection of Arabica and Robusta beans resulting in a medium-bodied beverage that beams quality. 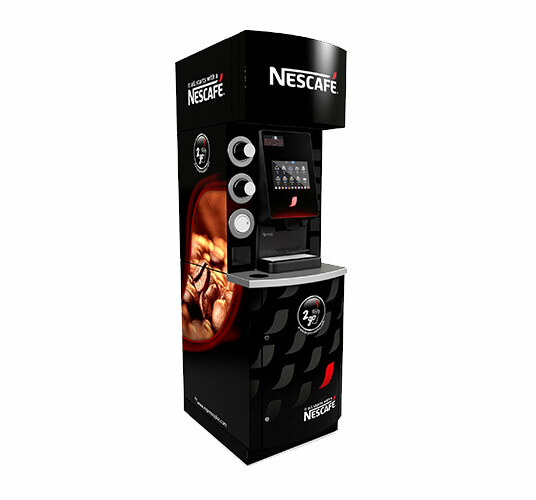 Let’s talk about a custom Nescafé package that works for you and your customers.